Is it Secure to Work in a Coworking Space? In the age of the sharing economy, the popularity of traditional, formal offices is fading and coworking spaces are taking over. 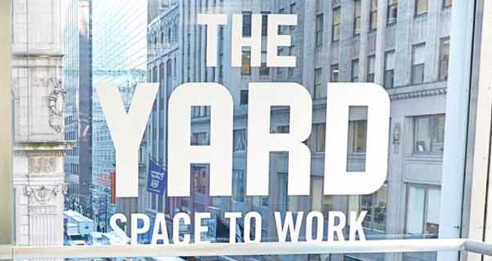 Far from the office of old, filled to the brim with the maximum number of tiny cubicles, bright white lighting, and enclosed spaces, coworking spaces are rewriting the brief on office spaces. But, are they safe, and are the possible risks worth the benefits? Coworking spaces are spacious, bright, and filled with a number of exciting and useful amenities, which differ from space to space, and include high-speed Wifi, laser printers, copy machines, meeting rooms to rent, free drinks (often even beer on tap! ), high-end coffee machines and even gyms and childcare! In addition, the benefits of a coworking space include surrounding yourself with a variety of people, all working on their own innovative projects and jobs, increases collaboration, providing a sense of community and increasing your creative and productive flow. But there are many reasons why one would be hesitant to choose a coworking space, and security is a crucial consideration. It is extremely important for these workspaces to be secure and safe for those who choose to work there. Let’s explore the security problems faced and safety solutions coworking spaces implement to impede these issues. These days, high-speed internet access, to every part of the internet, is non-negotiable. Yet allowing full access while ensuring the cybersecurity of their members is a necessary dichotomy coworking spaces need to harmonize. Coworking spaces need a safe, secure WiFi network which can only be accessed by their members via unique member passwords, the network must be protected by a next-generation firewall, and implement multi-factor authentication systems which ensure that your data and the data of all their members is kept safe at all times. A huge security bonus of a high-end coworking space is an IT team. Whether you are working with technical software or are just nervous about cybersecurity in general, an on-call IT team can help with your problems and put your mind at ease, as well as constantly ensuring that there is a high level of cybersecurity within the coworking space. 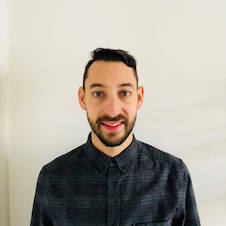 An IT team or an app dedicated to your coworking space which includes technical support will enhance your experience and allow you to reach management and security at any moment, instantaneously, which also adds a level of security within the coworking space and shut down data breaches before they spread. Working in a space which is shared with a large number of people whom you do not know is scary. In addition, these people may have guests in the conference rooms for meetings, and potential members will be filtering in and out to observe the space. Most coworking spaces, especially those who understand the needs of their members, understand this concern and deal with it in different ways. A coworking space with locked doors and 24/7 access only via personal identification is the most secure type of coworking space. Members will receive a key, card or fob for entry, with top coworking spaces even having easy, on-demand door access via smartphone. In this type of space, all guests are required to request access, which will only be granted after they have been identified and their intentions made clear to security or a front-desk manager. There will also be remote management of access control for times when the owner or manager is not physically present. 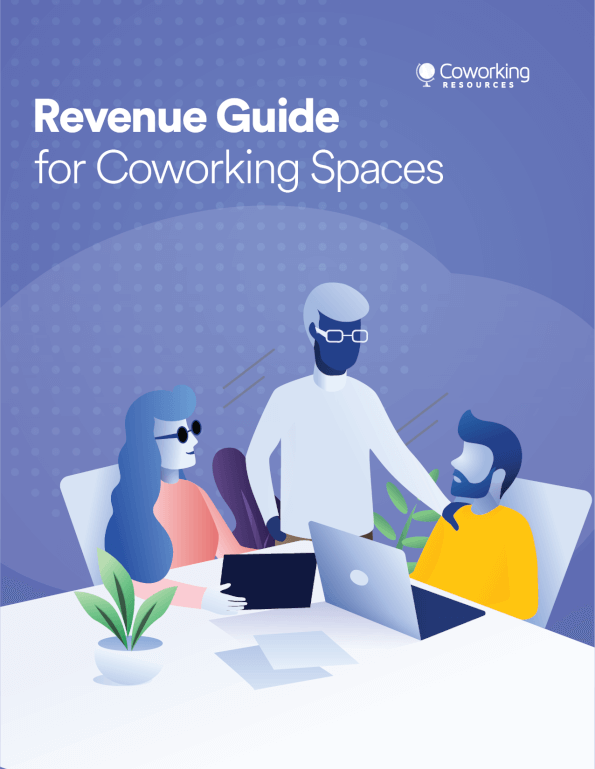 In addition, all coworking spaces have designated, lockable storage spaces, and if you choose to rent an office within the space, you could lock it up and leave without the fear that there will be intruders. While working in a collaborative space amongst other entrepreneurs and freelancers increases productivity and creativity, there is a fine line between collaboration and intrusion. Members need to have the physical space in order to feel safe within the workspace and allow for productivity. Thus, coworking spaces offer different types of space, namely desks and cabin spaces. If you’re comfortable with others in close proximity, a desk is perfect for you. If you feel as though you need extra privacy and quiet, choose a cabin space which can only be accessed by you, in order to feel secure in your coworking space. Higher-end shared workspaces will also have couches, outdoor areas, and chill spots for their members where you can escape to whenever you need that extra bit of personal space and security in the workspace. So, What Type of Coworking Space Should You Choose? The type of security planning in a specific coworking space depends on the type of members who will work there. Research different spaces to decide which best suits your specific comfort and security needs, but make sure whichever space you want to work in has all these safety needs met so you can have a pleasant, safe coworking experience and focus on being the most productive you can be.